For many, the cayenne pepper is already a big heat, but its cousin the Charleston Hot takes the popular cayenne to a whole different level. Bred by the United States Department of Agriculture, this cayenne variety doubles the spiciness of the common variety – making it one of the hottest cayenne varieties available – while still delivering that tasty, yet decidedly neutral cayenne pepper flavor. How hot is the Charleston Hot pepper? 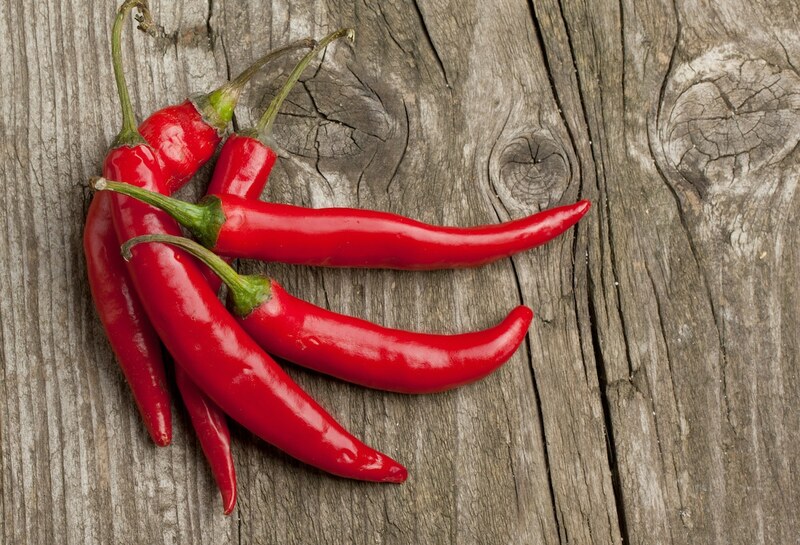 It doubles the heat of cayenne (70,000 – 100,000 Scoville heat units vs 30,000 – 50,000 SHU), making it one of the hottest members of the cayenne family. But let’s match this chili against the jalapeño, our common reference point. Charleston Hot peppers range from nine to forty times hotter than the jalapeño pepper. That’s a lot of heat. At the upper range, it’s inline with the lowest-heat possible from a habanero pepper. This is a potent chili, so be careful when opting for Charleston Hots. The Charleston Hot pepper is related to cayenne? It is. In fact, it’s a variety specifically bred by the United States Department of Agriculture in South Carolina in the early 1990s. The goal of the USDA wasn’t more heat (though they certainly got that). 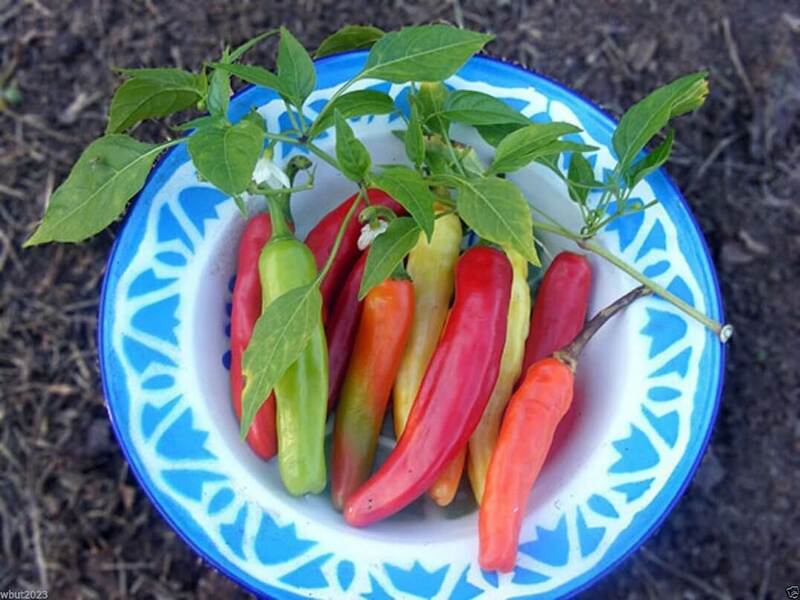 Their goal was to create a pepper variety that was resistant to root-knot nematode – a parasite that attacks the roots of plants, especially in warmer southern climates. Root-knot nematode accounts for 5% of global crop loss. The Charleston Hot pepper is nematode resistant (you’ll see it marked “NR”), leading to healthier, hardier plants. The Charleston Hot was an immediate success – in fact, the USDA had a tough time keeping up with the amount of seeds requested across the world. Where did the Charleston Hot get its name? Have you been in a summer in Charleston? It’s sweltering and sweaty. The name is a nod to this variety’s South Carolina roots and the common extra-hotness that both a summer in Charleston and this chili share. Plus, it’s just a great name for a chili – regional with a fiery reference twist. What do these chilies look like? Do they look like cayenne? Their cayenne roots are strong. Charleston Hot chilies have the similar thin, elongated body, typically about three and a half inches long by three quarters inch wide. They follow a similar color maturation pattern during aging – from green to oranges and yellows to finally red. Charleston Hots, like common cayenne, are typically used in their final mature red form. What do Charleston Hot peppers taste like? Do they taste like cayenne? Yes they do taste like cayenne. It’s a very eatable peppery flavor that’s rather neutral compared to other chilies that often swing towards smoky or sweet. It’s eatable, that is, as long as you can deal with the spiciness. 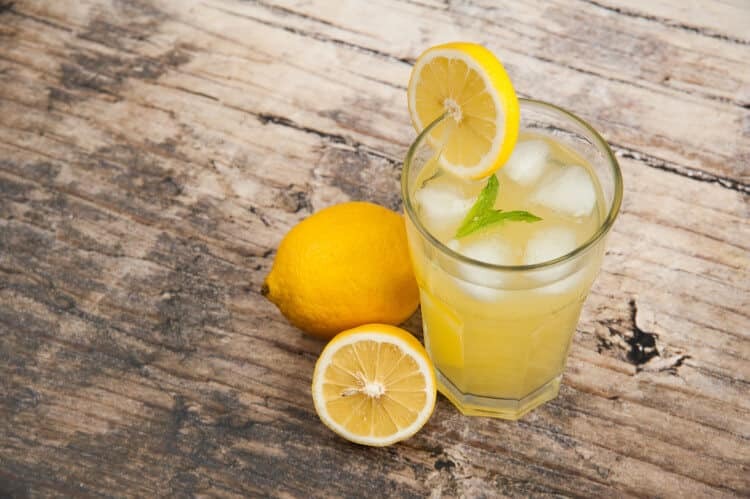 The heat is the predominant experience here, and that – a long with its overall neutral flavor – leads it to being very popular as a heat source that won’t typically impact a recipe’s overall flavor. Anywhere you’d use a cayenne pepper, you can use a Charleston Hot. 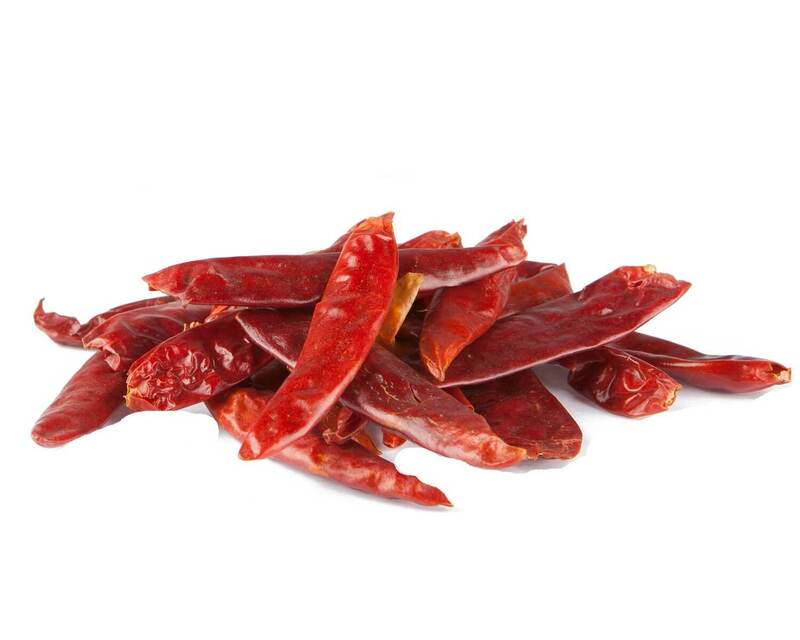 It can be used fresh (typically when a mature red) in hot sauces and salsas, and it’s a terrific chili for drying to use as a powder or as chili flakes in all sorts of dishes, from pastas to pizzas and more. Just remember the heat difference prior to using your typical amount of powder or chili flakes for a recipe. Where can you buy Charleston Hot peppers? They are obviously not as common as fresh cayenne (and even fresh cayenne can be hard to source). Even sourcing hot sauces and other products starring Charleston Hot is not easy. It will take some searching, or better yet – a visit to Charleston itself to seek at the source. If you have a green thumb, Charleston Hot pepper seeds are simple to source online. It’s relatively easy to grow, and the plant itself has a compact profile that works for smaller spaces and container gardening. Whether you source it or grow it, as a cayenne upgrade the Charleston Hot is a superb next step. If you’re fine with fresh habanero-level heat, you’re ready for this chili. It’s a bold bump up from its cayenne roots.